The use of cyberattacks on websites has steadily grown and has become much more complex. For example, if the hackers are interested in financial information, they can use tools that will search for specific websites that offer this information. The hackers will then try to find any loopholes within the website to steal personal information. The best way to counteract these cyberattack is partnering with an IT provider that specializes in providing the latest security protection against these widespread attacks. Do your employees use their own devices to work from home? As you may know, mobile devices that are used for work-related purposes are a prime target for cyber criminals. Allowing employees to work from home with an unsecured mobile phone or iPad can create a massive security risk. The only way to limit their risk is through ensuring a work-related mobile device that is equipped with encryption and the latest security updates provided by a managed service provider. Avoiding downtime is one of the main priorities of companies in need of IT services in Orange County. As you know, hackers are always creating new forms of malware to infiltrate computers and steal valuable information. They can even use ransomware attacks which ultimately shuts down the computer unless you pay them a ridiculous amount of money. 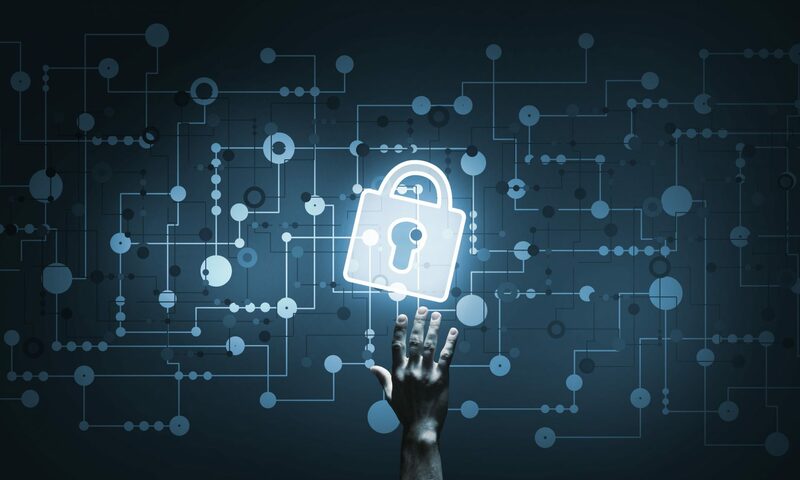 One of the best ways to counteract these cyberattacks is through the use of a managed service provider that offers around the clock monitoring and provide pro-active updates to prevent any security breaches. The use of emails is a common way for hackers to steal valuable information through the use of viruses and other malicious forms of software. Further training employees about email safety can help prevent these attacks. Another great way to prevent these viruses is using the latest anti-virus software that will scan each email before it can be opened. If a virus is detected, you will be notified immediately, and the email will be quarantined to prevent any further damage. Cyber security is an important topic for businesses in need of IT services in Orange County. At Technijian, we offer around the clock protection and frequent security updates to counteract these cyberattacks. Our IT staff is trained to monitor your servers for any abnormalities and will prevent your company from becoming the next victim of a cyberattack. Contact us today and let us help you take advantage of the latest technology while staying safe and secure.